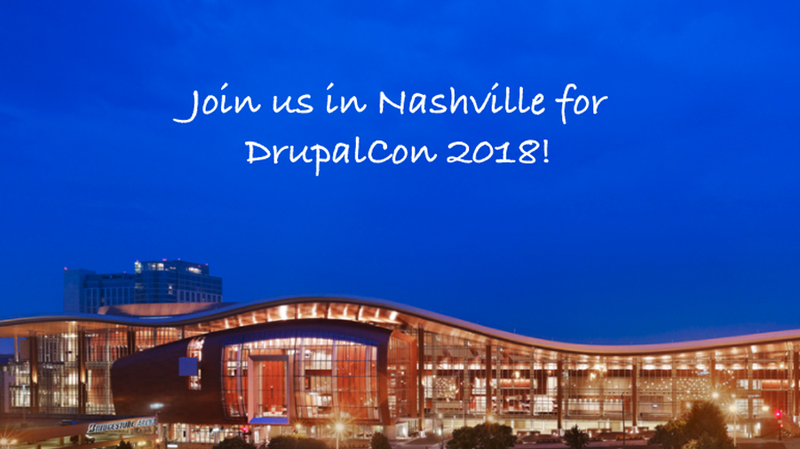 SearchStax is proud to once again be a sponsor of DrupalCon. DrupalCon unites experts from around the globe who create ambitious digital experiences. This year the conference will be held in Nashville, TN April 9-13, 2018 at the Music City Center. Click here to learn more and to register. We’ll be at sessions and also at our booth (#113). We’d love to talk with you about your digital experiences and how we can help make your search fast and relevant. Hope to see you there!